Can our fireguards be made to measure? Yes they can. 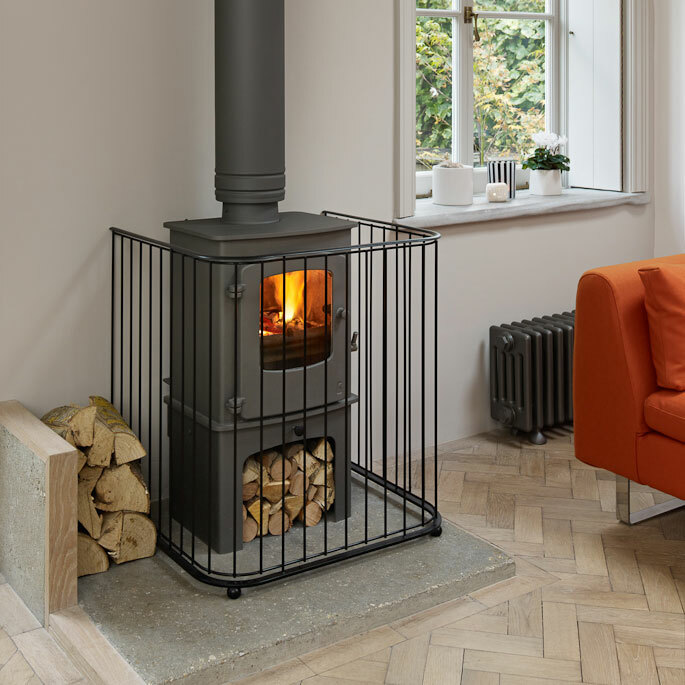 As we’re British manufacturers, we can make bespoke sizes to suit your fireplace or stove. Now’s the time to get in touch if you’d like a made to measure fireguard ready for Christmas. The Traditional Fireguard and the Contemporary Fireguard can be made in different sizes if our standard sizes don’t suit your requirements . Measure the stove, hearth and fireplace so that we can work out the correct size of fireguard. Don’t leave it too late to order if you need your fireguard for Christmas, please call us on 01225 851577 today.